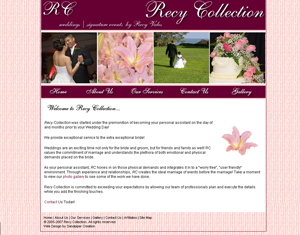 Redesign Completed March 2009, old site viewable here. 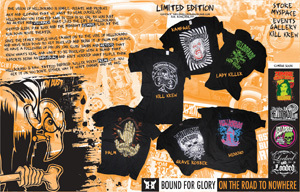 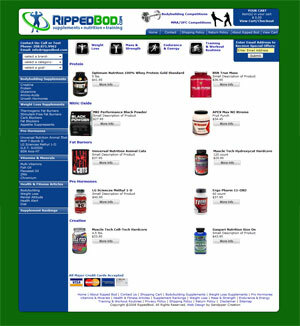 Redesign Completed old site viewable here. 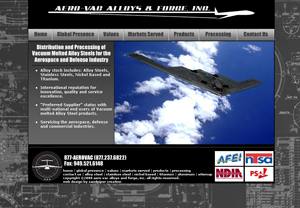 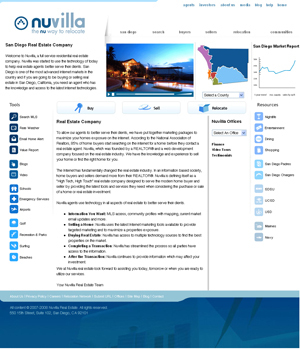 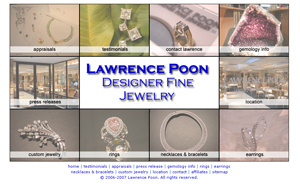 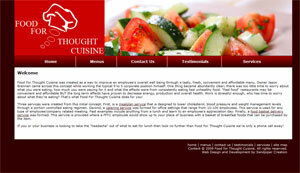 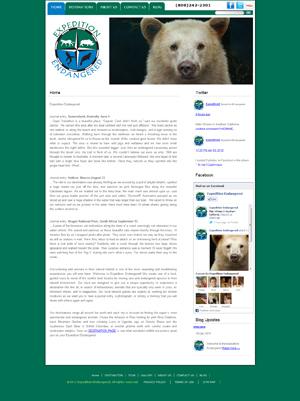 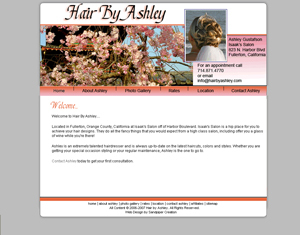 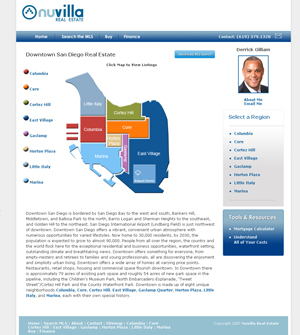 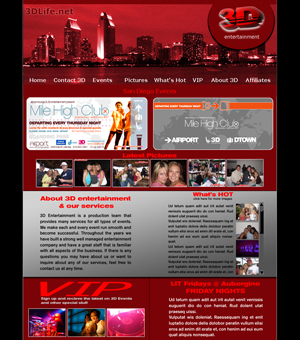 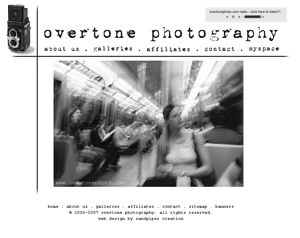 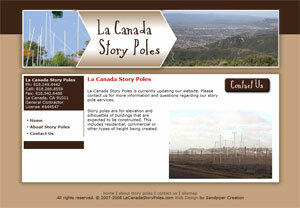 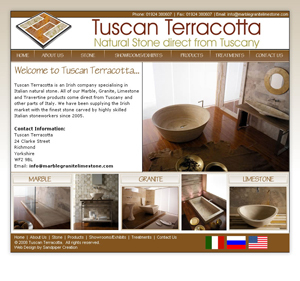 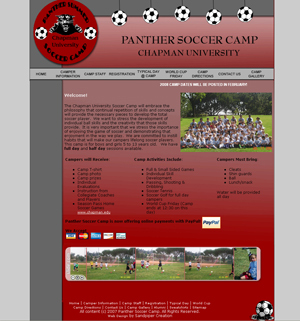 Redesign Completed in 2008, click here to view old site. 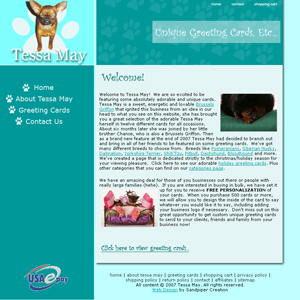 Tessa May - Unique Greeting Cards, Etc.